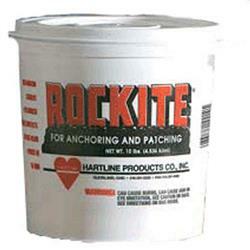 Rockite Expansion Anchor Cement/Grout. 50 Pound Pail. 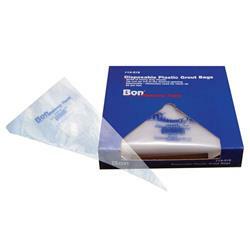 Gypsum based.